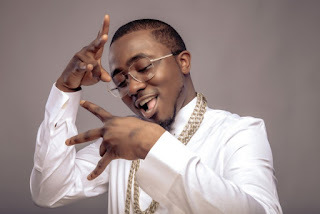 Ice Prince has finally reacted to the ongoing fight between Phyno and Hushpuppi, which started after flamboyant big boy stated that the rappers buy the counterfeits of designer products but frowned at pirates reproducing their music. Ice Prince, who had kept mute during the exchange gave a short but epic response to Hushpuppi. Big Dogs Dont Bark ! F@$k is a puppy loud for ? May We all be Successful.